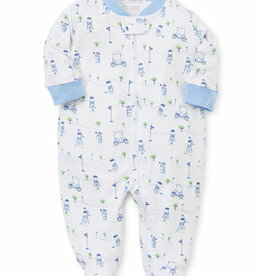 This cute footie features magnetic fasteners that pop into place - eliminating miss-aligned snaps and snagged zippers! 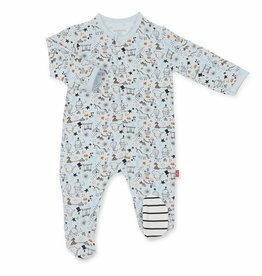 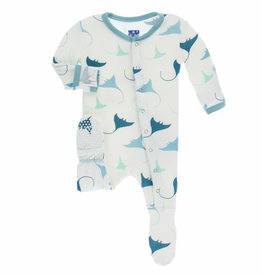 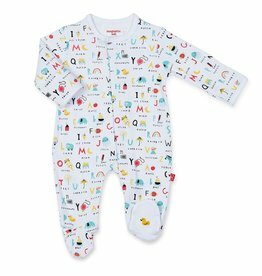 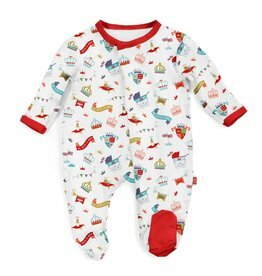 Bestaroo's amazingly soft footies will keep little ones super cozy and snuggly from top to bottom! 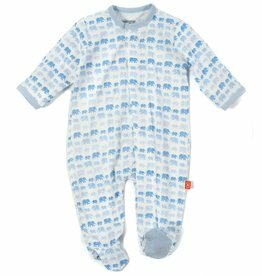 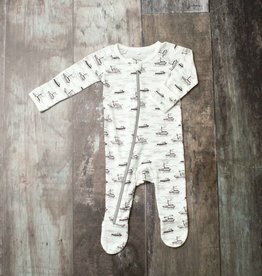 Our super silky soft and eco-friendly Magnetic Modal Footie, featuring our time-saving magnetic fasteners, gets baby dressed fast! 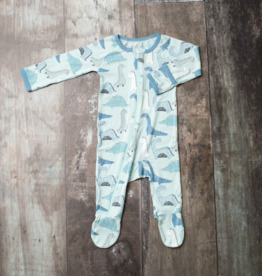 No longer dread night changings – simply open outfit, insert baby and the outfit practically dresses itself! 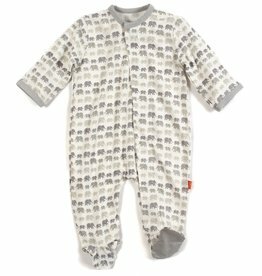 Kickee Pant's sweet Layette Gown converts into a Coverall in a snap! 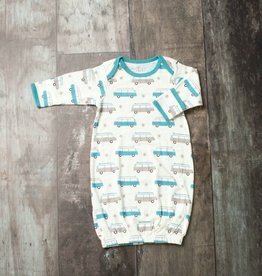 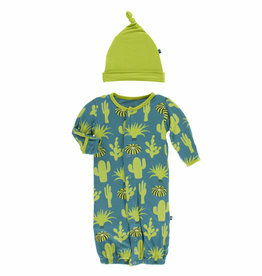 This outfit grows with your child, and will keep your little one snug and cozy. 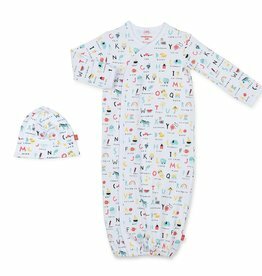 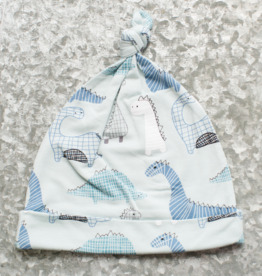 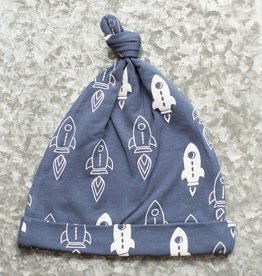 Their Layette Gown Converter comes with a matching hat, what could be better? 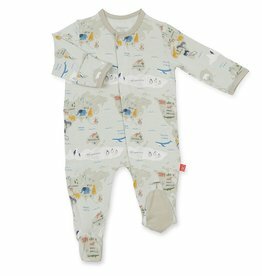 A sweet take-me-home set for new baby! 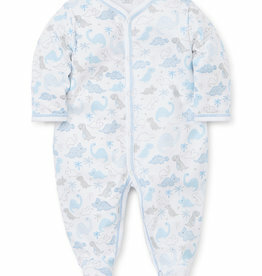 Great gender neutral option. 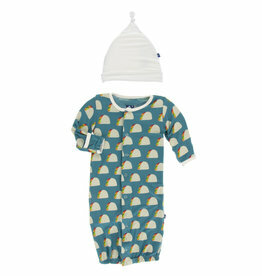 A fun and easy-opening gender neutral gown and hat to make first days with baby extra sweet! 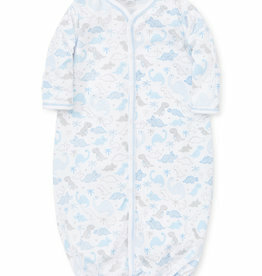 The Kissy Kissy zippered footie makes changing a breeze! 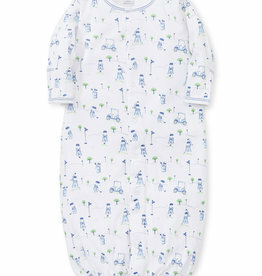 Change how this golf-themed gown is snapped and it becomes a romper!